Note: If desired demo is using Car Rental System, please purchase it and install it before buying this item. If you desire, you can send us your company logo and icon to add it in your new site. 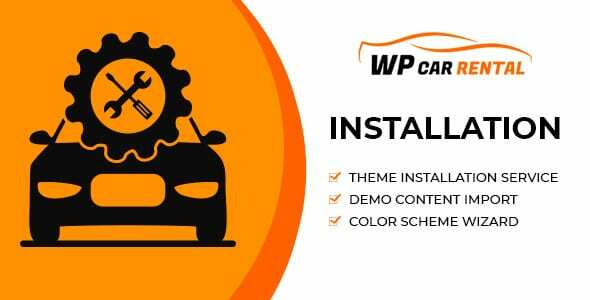 You can opt to fill your installation access details or create a WordPress admin account with the email support@wpcarrental.com. If desired demo version is using Car Rental System plugin, please purchase it and install it before buying this item.